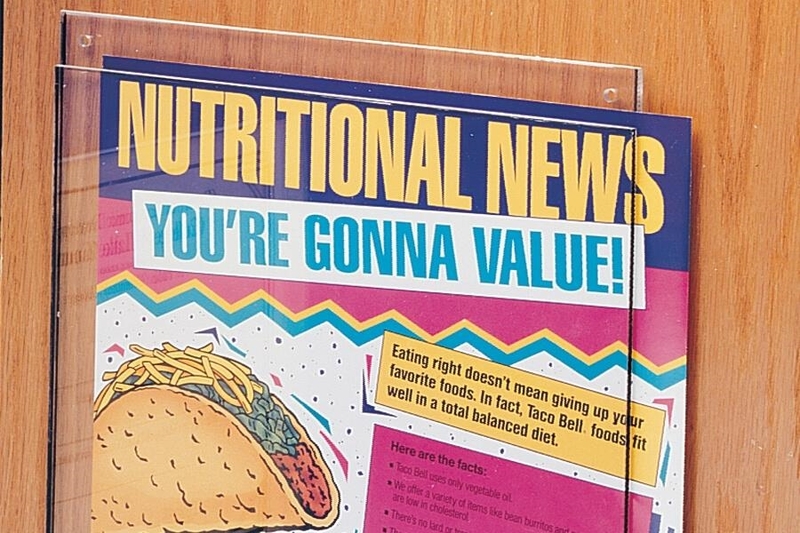 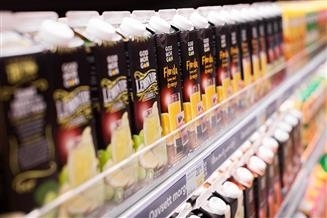 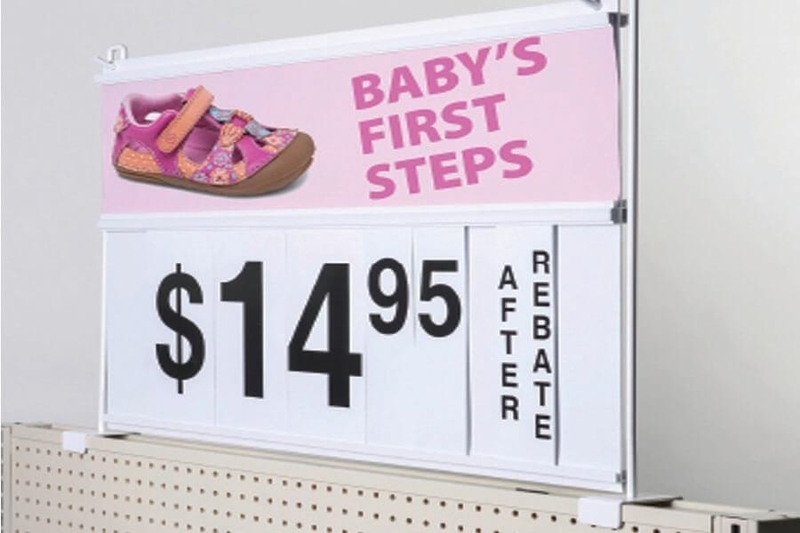 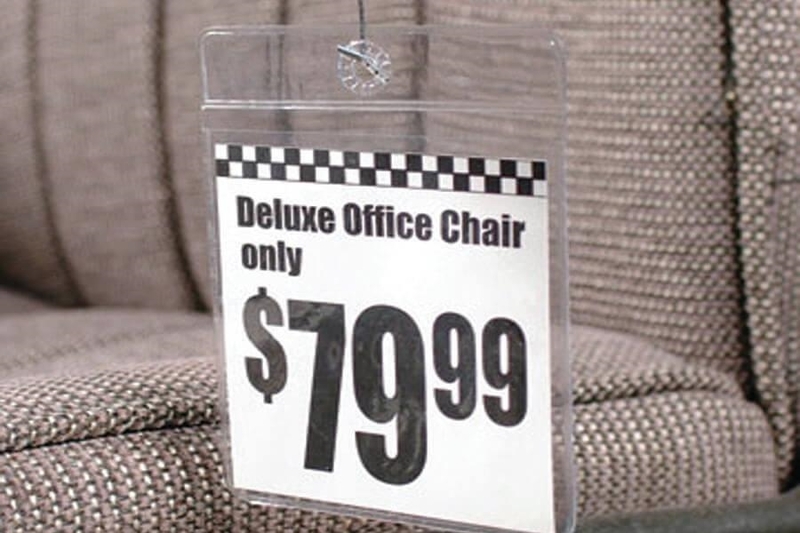 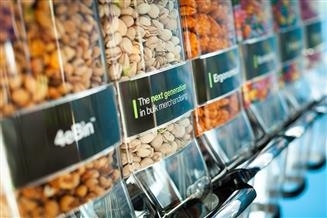 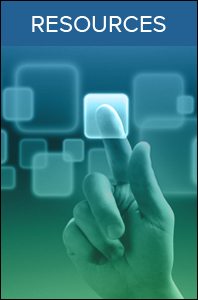 It has been proven time and again that high-impact signage and displays increase sales. 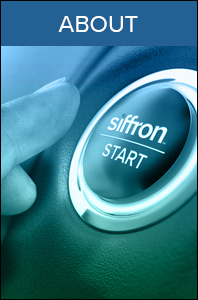 siffron has all the sign holders and literature holders you will need to capture customer attention in retail environments and create attention-grabbing displays that have the ability to command prime store positioning and boost your sales. 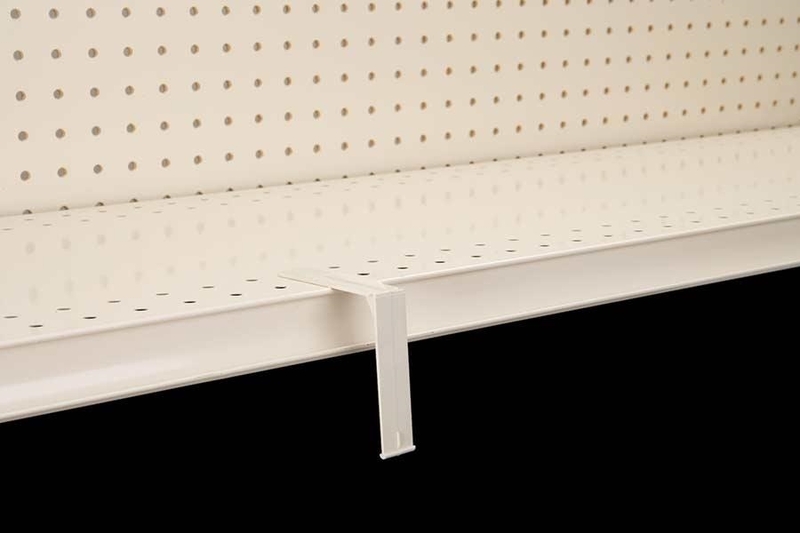 We offer nearly 1,200 versatile sign holders and literature holders for any and every application; these include countertops, pegboards, shelf channels, perforated shelves, wire baskets, wood shelves, glass shelving, slatwalls, and plenty more. 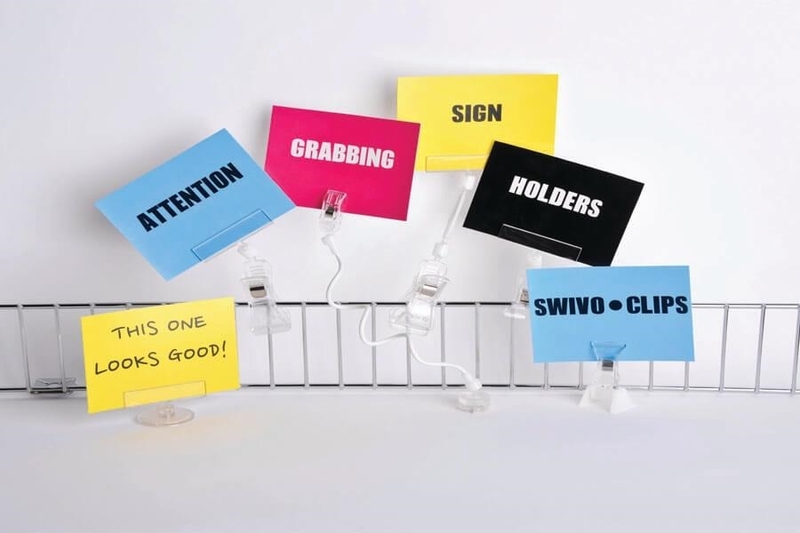 Be sure to look for sign holders with our SuperGrip® brand holding power. 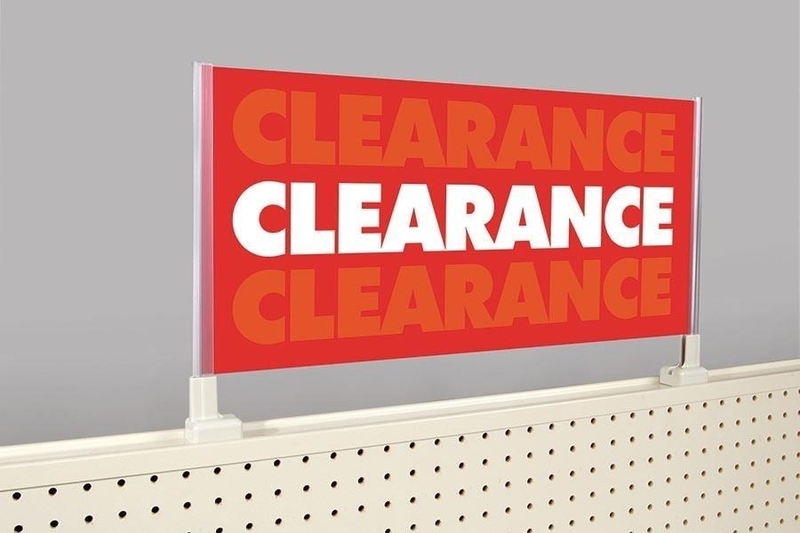 These sign holders boast extended longevity and enhanced durability, plus they will stay put – even in heavy traffic areas! 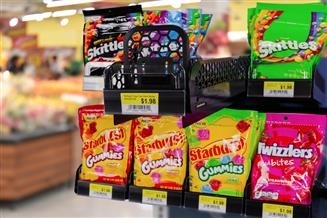 Your needs for retail sign holders are covered at siffron.com. 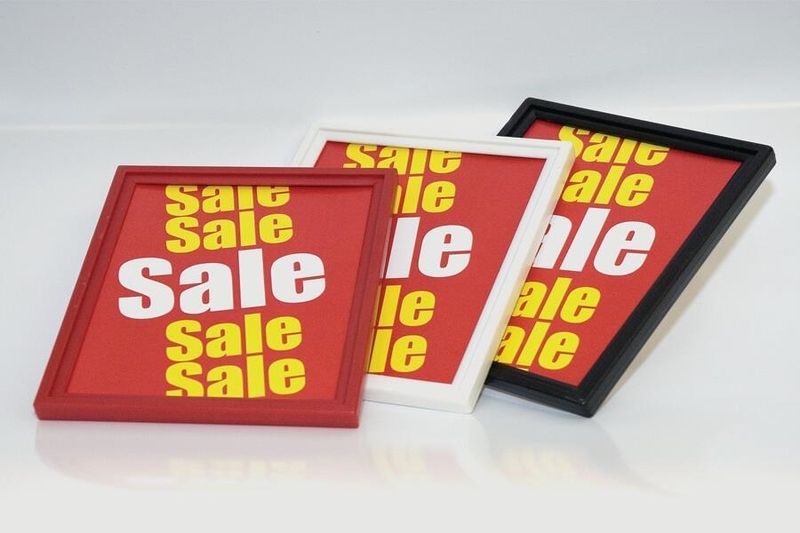 Sign frames, acrylic sign holders, sign holder systems and brackets, specialty sign holders - all are ready to ship today! 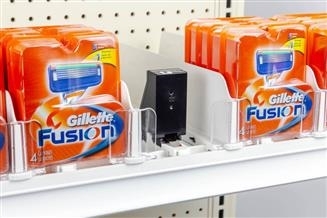 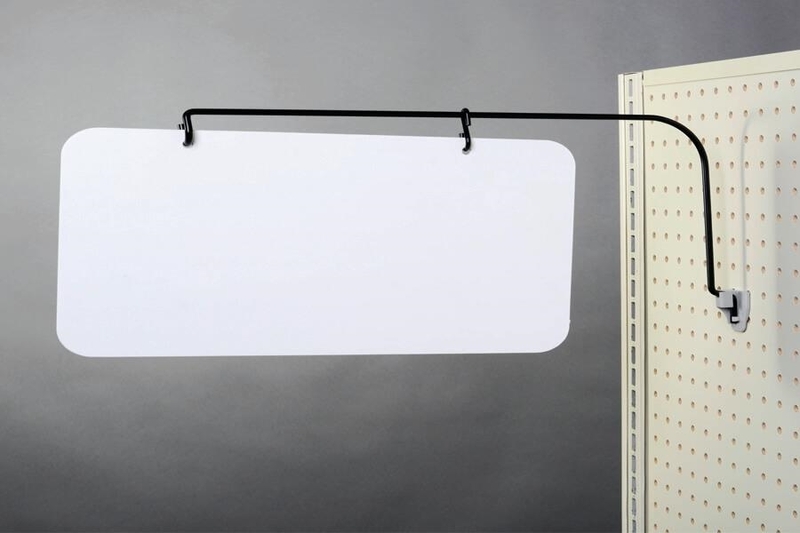 If you need signage in your retail or general merchandise aisles, check out our aisle sign holder line. 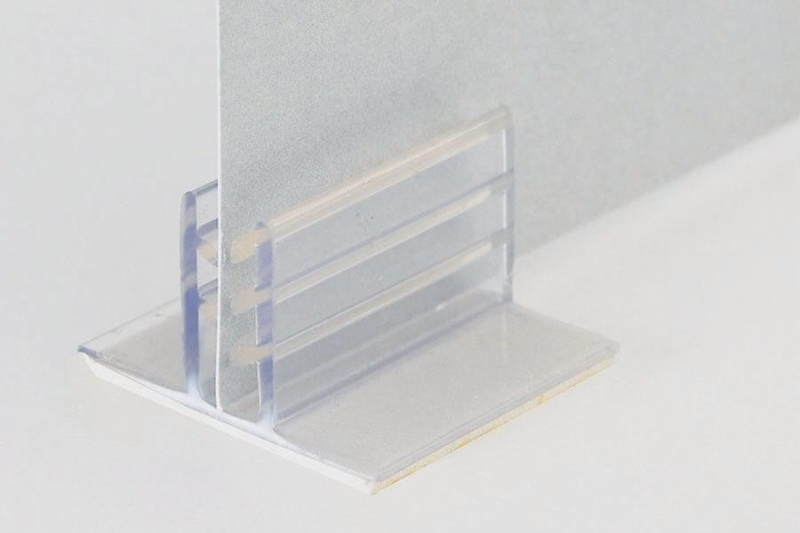 Or perhaps an adhesive sign holder for universal mounting, or a wire sign holder for checkout aisle fixture signage! 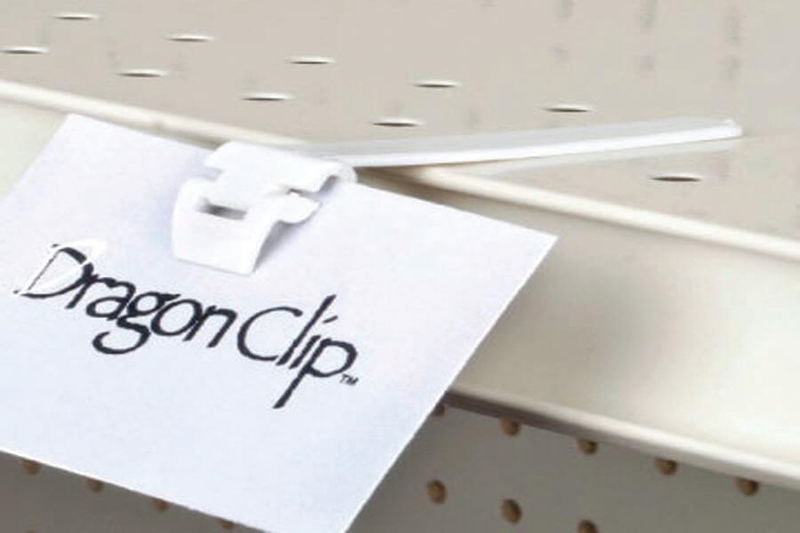 We even have a wide variety of clip-on sign holders that are ideal for fresh area signage applications.